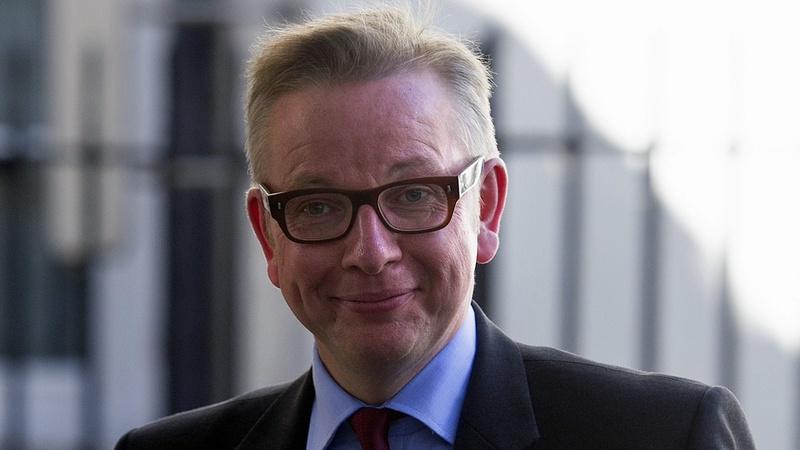 The big news in the education sphere in the Cabinet reshuffle yesterday was the moving of Michael Gove from Education Secretary to Chief Whip. There are many ways to look at this. One is that it was a true act of cowardice by a Prime Minister who, even if he thought Gove was right in what he was trying to do with education, was afraid of the polling on him. Another is that it was about using Gove’s political brain exactly where it is needed in the run up to the general election – keeping part discipline, working on policy proposals etc. I actually think the first issue is more likely. Cameron had come to realise that, in the absence of new ideas to implement at Education now his free schools revolution is fully up and running and the changes to GCSEs and A levels are being brought in, Gove was getting bored, and had just started looking for fights. It was getting to the point where teachers had simply had enough of him, developing a hatred so visceral that nothing he said was going in. This wasn’t just the ideologically fixed ‘blob’ that Gove argued would block any change. It was most teachers, regardless of political persuasion, regardless of competence, regardless of agenda. The Department for Education seemed to have given up defending itself and explaining policies and had just resorted to providing formulaic answers to any questioning of what they were doing, or alternatively throwing insults at people. I myself saw this in action when some of my blog on performance related pay was put to them, and after 24 hours they came back with some answers that showed either that they hadn’t thought it through properly, or that they just couldn’t be bothered to try. If you click on this link you will see what I mean. The third point put to them was that because PRP was paid out of an unchanged pot, it would make teachers compete with each other, lessening the incentive for collaboration, and lowering teaching standards. The answer to a point about how their policy would lower teaching standards was “Evidence shows that improving the quality of teaching is essential to raising standards in schools.” Ridiculous. In the end, the teaching unions might argue that it was their programme of industrial action that did for Gove. I think there is little doubt that his inability to communicate well with teachers didn’t help him. However, I also think that the industrial action wasn’t actually successful, because most of Gove’s policies were actually in place. Nobody actually knows Nicky Morgan (his replacement’s) view on education, which means that she is unlikely to be asked to achieve much in there next nine months other than not to mess up whilst providing David Cameron with the female window dressing he left himself so open to being accused of with some of yesterday’s decisions (why would you not change Esther McVey’s job but still allow her to attend Cabinet unless you need more women in the photo of the Cabinet?). As for Gove. I still genuinely believed that his overall strategy, which was to provide all pupils with the life opportunities he got from being an adopted child in Scotland to being in the Cabinet, but he got his tactics all wrong. He showed little understanding of the day-to-day job of teachers, and so could not explain well enough why they should go along with what he was doing. If you can’t take teachers with you, then in the end you can’t win. On May 7th, Cameron needs to win, and he wouldn’t have been able to do so if Gove had remained in the firing line. So it was cowardice, but it was right.